We know better. We should be able to do the right thing. But often, we go against our better judgment and give in. The Corinthian Christians were no different. They made mistakes. Their list of sins is long and ugly, much like ours. But Paul had patience with the Corinthians. He saw hope for them. His letter confronts them and shows them how to lead a pure life. 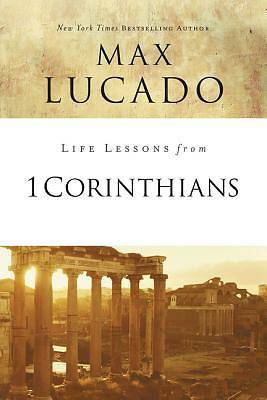 His letter to the Corinthians encourages all of us who need a spiritual check-up.